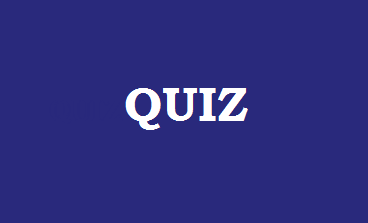 Try our Liverpool Quiz and see how many you can get correct out of 10. 1. What year were Liverpool founded? 2. Who has made the most league appearances for Liverpool? 3. Who has scored the most league goals for Liverpool? 4. Liverpool's record league win is 10-1. Who were the opposition? 5. What is the record attendance at Anfield for a Liverpool match? 6. Who holds the record for the longest serving (by time) Liverpool manager? 7. How many league titles (top flight) have Liverpool won? 8. How many times have Liverpool won the FA Cup? 9. Who was the last club that Rafael Benitez managed before Liverpool? 10. Who started more league games for Liverpool between Jamie Carragher and Steven Gerrard?